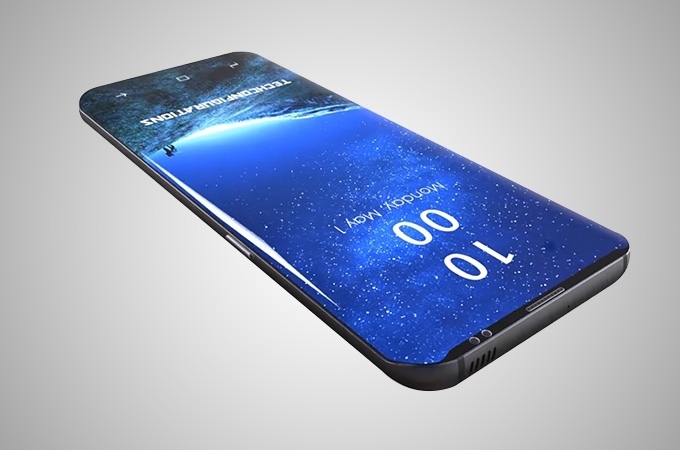 Samsung is reportedly working on putting an advanced 3D facial recognition system on its next flagship phone, Galaxy S9, to rival Apple’s Face ID, which will be on the recently launched iPhone X. The new 3D facial recognition will serve as an upgrade to the facial recognition technology that the company introduced with the Galaxy S8 and Galaxy S8 Plus. Unfortunately, the technology did not have the accuracy to work as a successful security feature, as it was intended to be. The company’s premium line flagship, Galaxy Note 8, also sports facial recognition capabilities. However, it, too, is not advanced enough to distinguish between an actual face and a photograph. However it does seem to suggest that there is some interest in the field as various facial recognition startups have stated that there is renewed interest in their tech following the iPhone X’s announcement. Whether or not Face ID will become the next big thing in tech, or if it will flop like 3D Touch remains to be seen as the iPhone X is currently set for a release this November.